With its growing use in numerous applications, the demand for graphene has steadily increased over the years. This heightened interest has prompted new research behind the methods for synthesizing graphene — one of which is chemical vapor deposition. See how one research team used modeling to analyze and enhance the CVD graphene growth mechanism. 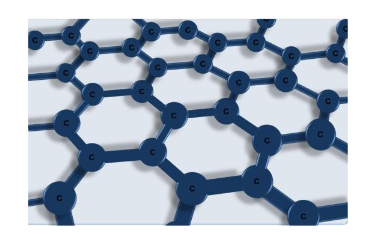 You’ve probably heard the word “graphene” in the news and here on the blog numerous times, usually with references to its powerful capabilities in advancing technology within various industries. It’s not every day that a material quite as unique and powerful as graphene comes along and it’s safe to say the world has taken notice. The structure of graphene. Image by K. M. Al-Shurman and H. A. Naseem and is taken from the paper titled “CVD Graphene Growth Mechanism on Nickel Thin Films“. Graphene has been a relevant topic on the minds of many, ourselves included. In a recent series of blog posts, we highlighted the revolution behind this material, from its exotic properties and production methods to simulating its use in various applications. Our last post in the series emphasized research on the “wonder material” that led to the accidental discovery of 2D glass. While the discovery in itself is remarkable, the point on which I’d like to focus is how they actually grew the graphene used in the research — through chemical vapor deposition (CVD). Chemical vapor deposition describes the chemical process designed to create solid materials that perform strongly and are highly pure. In this method, gas molecules are combined in a reaction chamber containing a heated substrate. The interaction between the gases and the heated substrate causes the gases to react and/or decompose on the substrate’s surface, thus producing a material film. This synthesis method is particularly valued for its ability to produce materials that are rather high in quality. Compared to other coating methods, the resulting materials in chemical vapor deposition tend to possess greater purity, hardness, and resistance to agitation or damage. An additional advantage within this method is the wide range of materials that can be deposited, one of which is graphene. Among synthesis techniques, chemical vapor deposition has proved promising in the development of high-quality graphene films. The process involves growing graphene films on different kinds of substrate that utilize transition metals. One such example is nickel (Ni). This involves the diffusion of decomposed carbon atoms into nickel at a high temperature, followed by the precipitation of carbon atoms on the surface of the nickel during the cooling process. Because of the multiplicity of the growth conditions in the CVD method, producing a single-layer graphene and maintaining control over the quality of the graphene film can be very challenging. 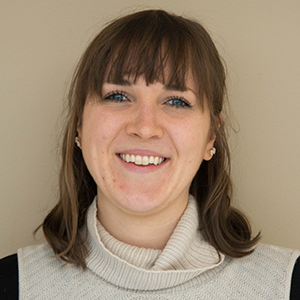 One research team from the University of Arkansas recognized the need to better understand the growth mechanism as well as optimal conditions for graphene production. Using COMSOL Multiphysics, the researchers created a graphene synthesis model to analyze the dissolution-precipitation mechanism for CVD graphene growth on nickel. 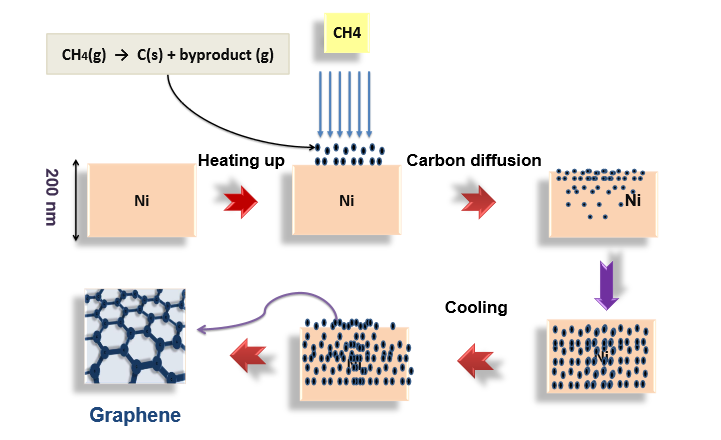 In the study, they analyzed factors affecting the number of graphene layers synthesized, including growth time and temperature, rate of cooling, carbon solubility in nickel, and the nickel’s film thickness. A schematic showing the mechanism for CVD graphene growth on Ni. Image by K. M. Al-Shurman and H. A. Naseem and is taken from the poster titled “CVD Graphene Growth Mechanism on Nickel Thin Films“. In analyzing the diffusion of the carbon atoms, the team found that the greater the temperature within the Ni film, the more accelerated the diffusion process was. From their results, they also concluded that additional time was needed for carbon atoms to reach their saturated state in thicker Ni film. Additionally, the researchers modeled supersaturation by cooling. In the supersaturation process, carbon atoms become segregated on the surface of the Ni thin film. When cooling the film from 900°C to 725°C, 1.7 layers of graphene were obtained on the film’s surface. This resulting number of graphene layers proved reasonable in comparison to experimental data. 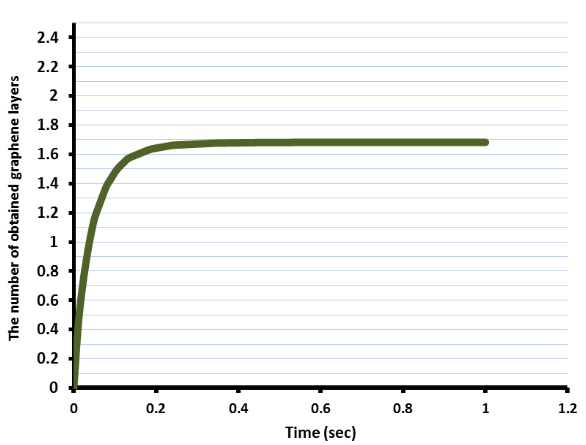 Graph highlighting the number of layers produced when the Ni film is cooled from 900°C to 725°C. Image by K. M. Al-Shurman and H. A. Naseem and is taken from the presentation titled “CVD Graphene Growth Mechanism on Nickel Thin Films“.